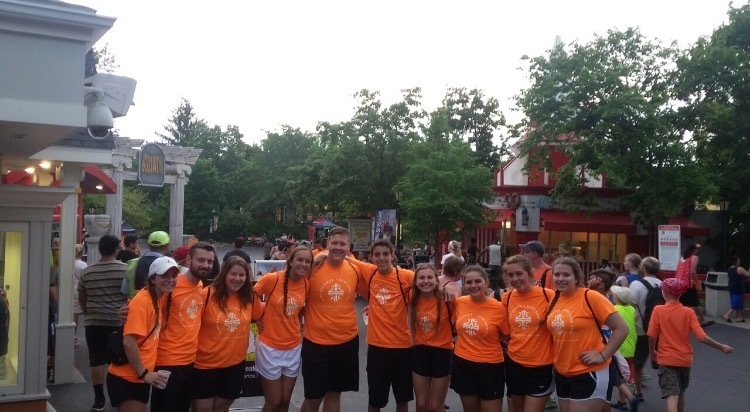 Grayslake, IL - Glory be to God and thanks be to good people, with the blessing of our bishop Longin and the hard work of our sisters and the camp personal, we had the most amazing Summer Camp ever. 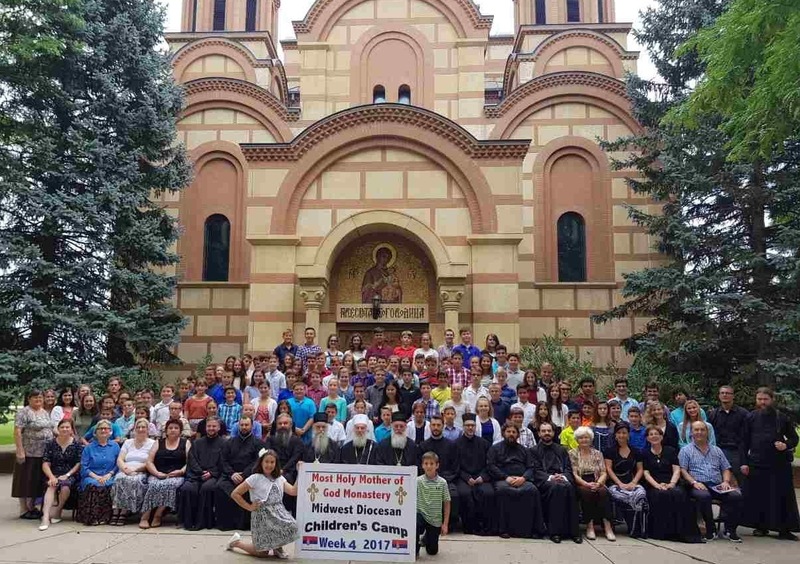 Due to the renovation of Saint Sava Seminary, two of our summer camps united under one roof at the diocesan facilities at the Protection of the Most Holy Mother of God Monastery in Grayslake Illinois. St. Sava/New Gracanica camps functioned as a big family. The providential combination of clergy (bishop, four priests and a deacon) - learning and contemplating, an excellent staff, great program, delicious food, Games, amusement park, dancing, pool and more – made it a nearly perfect experience. First and foremost however was prayer, fasting, confession and as the crown of everything – Holy Communion. When interviewed, one of the priests said the following: "It was a Blessed week. Great experiences! Excellent questions; heart felt responses; many went deeper. I'm truly looking forward to the Winter Youth Retreat in December" One of the administrators sums it all up in the following words: "It was beautiful and wonderful and God's grace overshadowed us the whole time." Joyfully Submitted by the youth department of the Midwest Diocese.